Song of Memories is an adventure game where a mysterious disease is going around. From conversation scenes to event scenes, the game progresses with animation throughout the entire story. And it features over 30 songs, including the opening, ending, and background music. 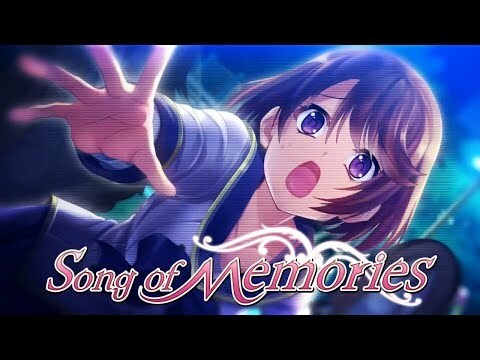 Song of Memories was released on PS4 81d ago in the US and the UK.